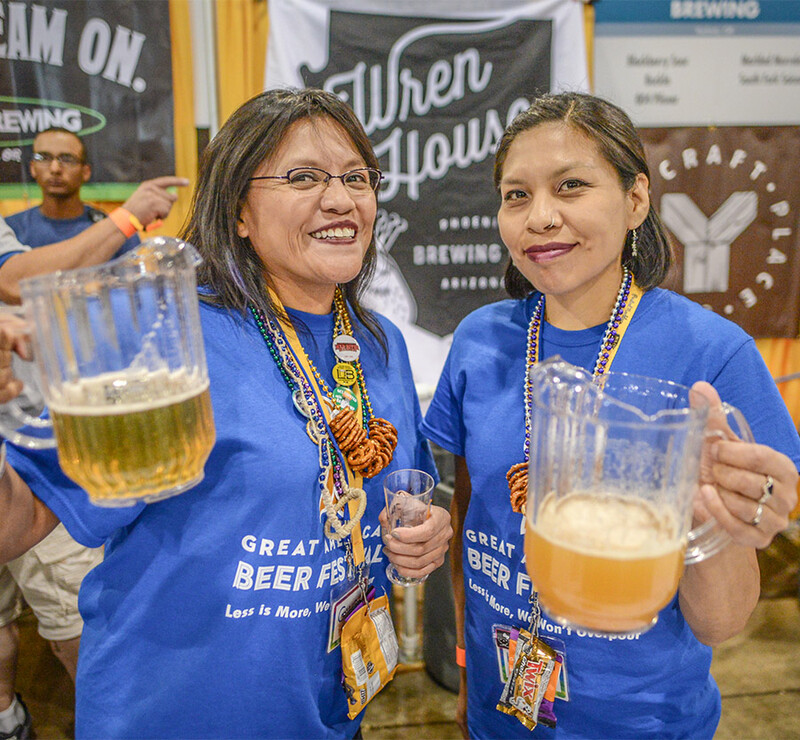 Thank you for joining us for the 37th Great American Beer Festival. We hope your experience was mind-blowing! Ready to do it again next year?